Our "Anju" necklace and earring sets are 30% off! 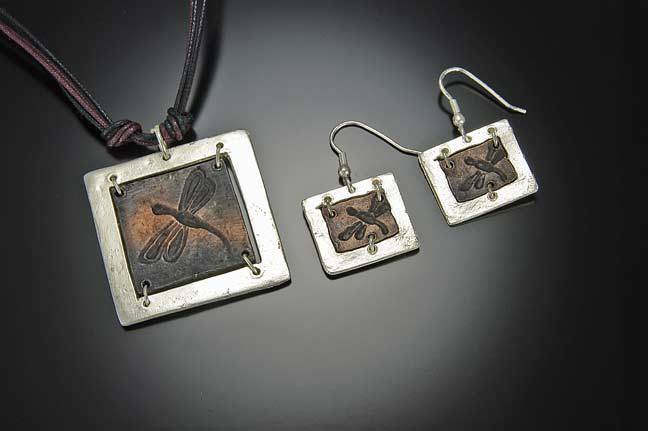 Several designs available, these are a great gift idea for the upcoming holiday season. We're open 10-5 ish today, see you soon! So cute! 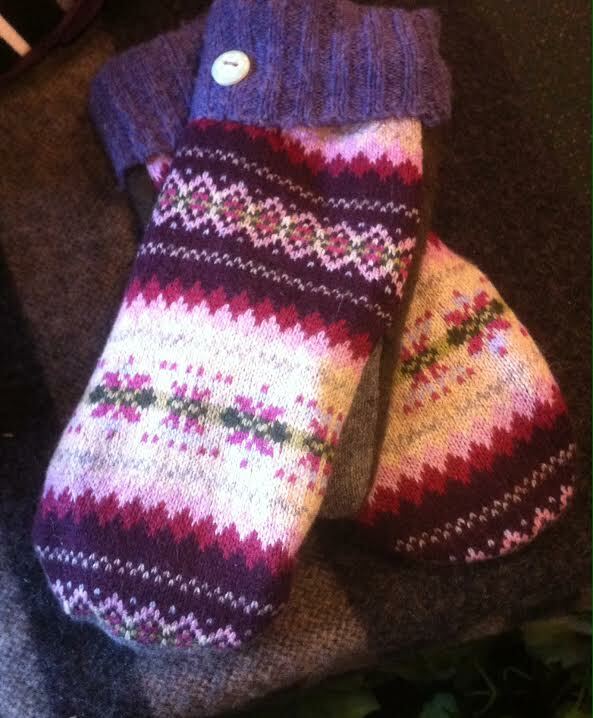 Our handmade, one of a kind mittens are the perfect choice to keep you toasty warm this winter. 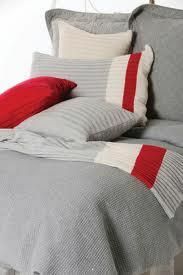 Made in Canada of upcycled materials like sweaters and blankets, no two pairs of mittens are the same. They make a great gift, drop by to check them out! The World's Softest Socks continue to fly out of our shop. Have you picked up a pair (or 3 or 4) yet? You're going to love them! 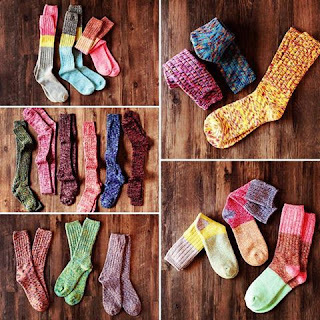 Mid calf or knee high, available in a range of colours and patterns, come find your new fave! 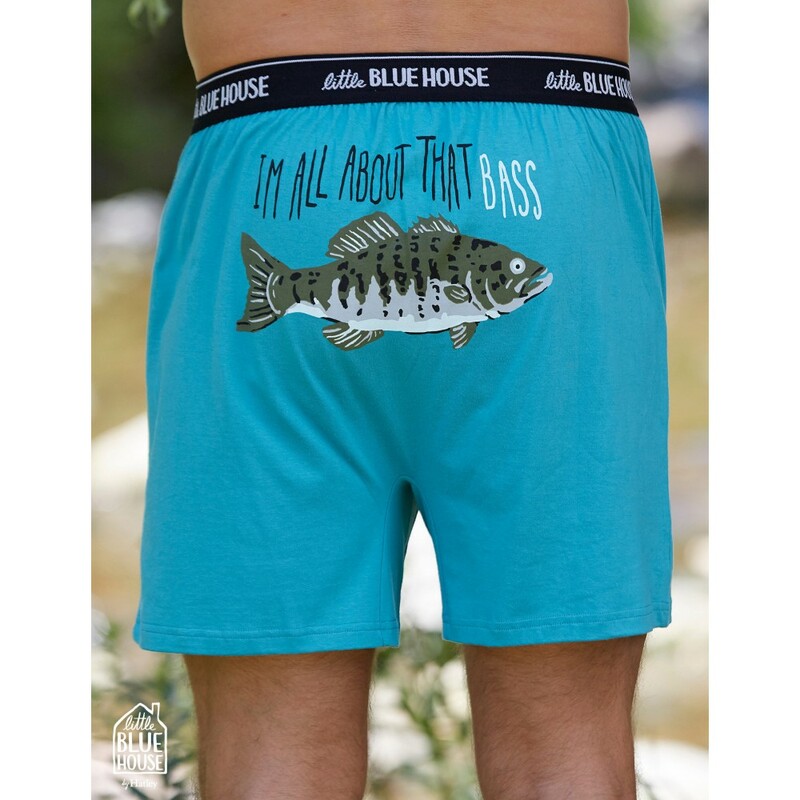 Also a great gift, match them up with cozy PJs, or one of our comfy sweaters and off you go. 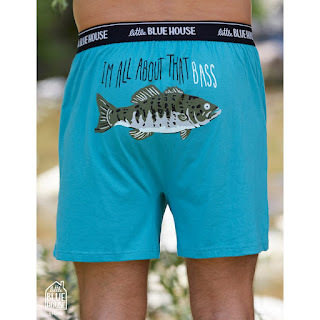 We bet you know someone who would get a kick out of these boxers. Drop by to see our whole Hatley Little Blue House collection for men, women and kids. The COMMUNITY SHOPPING EVENT of the season is just a few weeks away! You don't want to miss out on the awesome "Christmas in November" event. Gather your friends and enjoy an evening out on the town -- you deserve it! Go out for dinner, drinks, shopping and find some great deals, win prizes and more! With about 30 (yep, thirty!) local businesses participating you don't want to miss out on the fun! Come out and support this great community event. It's going to be a gorgeous day in Bancroft, perfect for moseying around town. 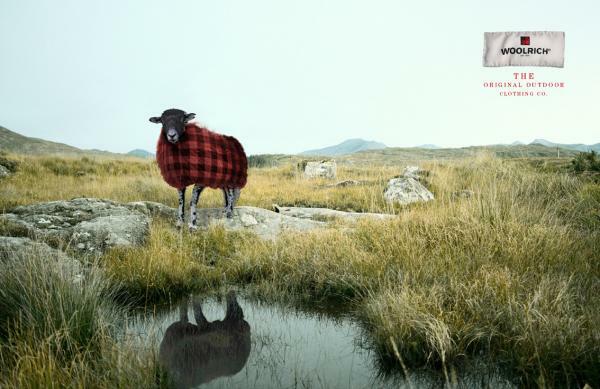 Drop by to check out our fall collections, including great new pieces from Woolrich for men and women. Super cute patterned leggings that are ridiculously soft and comfortable are available in a variety of colours and patterns. One size fits most, and they're only $15! Wowzers! Drop by to pick some up, and pick out a gorgeous tunic or sweater to pair with them, maybe some funky boots too, and you're all set. What to do on a rainy Sunday in Bancroft? Head into town for some shopping, maybe grab a bite to eat at one of the local restaurants, and enjoy all that town has to offer. We're open from 11-4 today and with so many new arrivals in the shop you're bound to find some treasures. 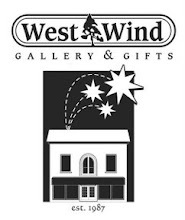 Get a head start on your holiday shopping, treat yourself to a new outfit, pick up some decor pieces to do a bit of redecorating......so many great finds await you. See you soon. The sparrows are back in abundance, migratory birds are heading south and backyard birds are once again active at feeders. Be sure to provide plenty of food for them and sit back to enjoy their visit. 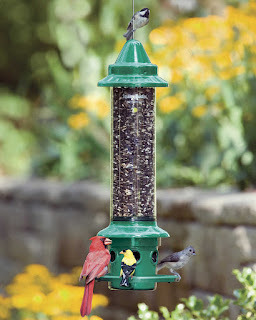 At West Wind we have a great selection of Squirrel Buster feeders, as well as fly through, suet feeders and more. 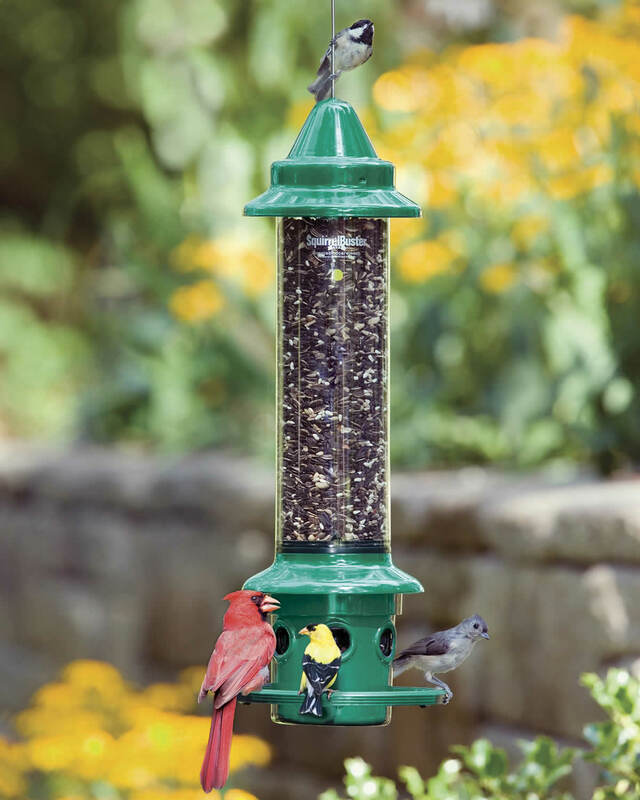 Drop by to see our whole collection of items for the backyard bird enthusiast. We're having a sale on beer glasses! 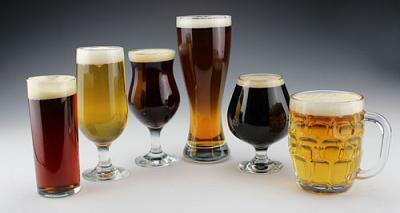 Our Craft Beer tasting kits and our Beer Expertise glasses are all on sale for 25% off! Mmmm. Our gourmet candies and snacks are always a popular item, drop by today to check out our fall/Christmas selection. 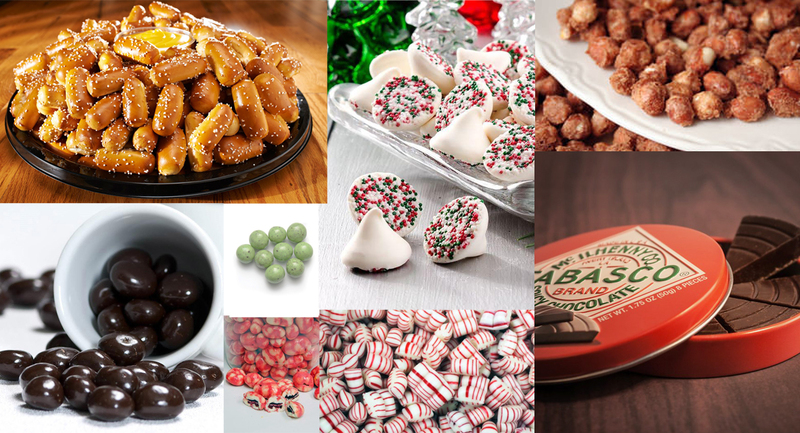 We have salty treats like Beer Buddies, Beer Nuts, and Maple Candied Nuts; sweet goodies like Chocolate Covered Walnuts, smooth Chocolate Mints, and Marbled Cranberries; and for the more adventurous we have tabasco chocolate, dark chocolate covered espresso beans, and more. Pick some up to add to gift baskets for the coming holiday season, and maybe get a few treats for yourself too! Don't forget to grab a couple bags of our wildly popular maple kisses - a top seller in our shop for over a decade! Deeeeeeelicious! Our menswear collection is flying out the door; this Woolrich Hemlock Cord Shirt is a hot seller! Shop soon before we run out of sizes, they're going fast. 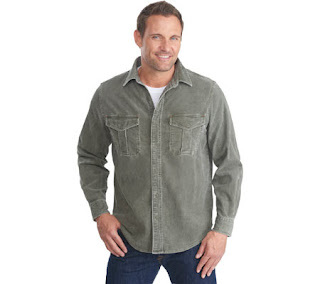 This vintage inspired piece offers the soft comfort of your favourite, well-worn shirt, yet it's rugged enough to withstand years of wear. Come pick one up today, it's a great gift idea. Today is National Black Dog Day - a day to raise awareness about the plight of black dogs in shelters and rescue groups. Did you know that black dogs are less likely to be adopted than other dogs? 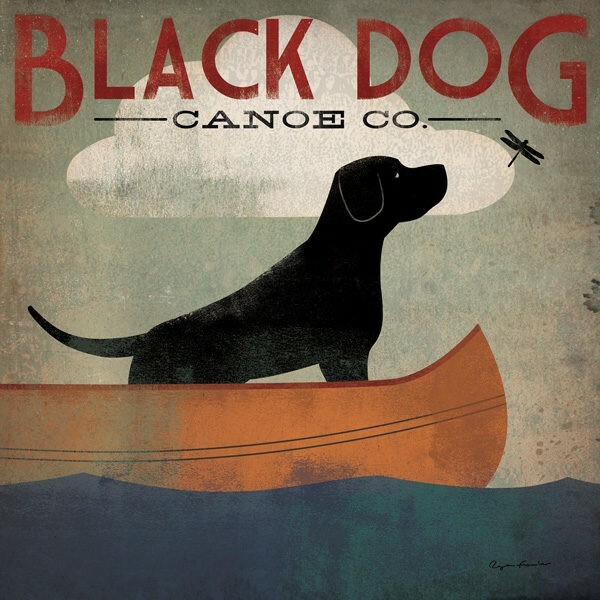 Help spread the word that black dogs are filled with light! Today only, October 1st, when you stop by the shop and mention this post, we will pay the tax on your purchase of any artwork featuring a black dog.